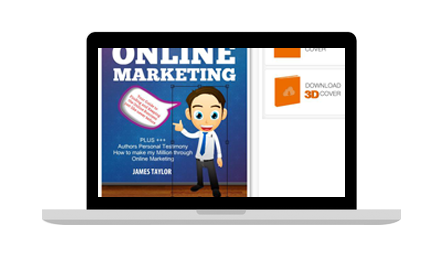 Create amazing flat and 3D eBook cover with our premium ebook software Instant eBook Presence. I got a preview copy and absolutely love it so I made sure to purchase a copy after launch. The point and click interface is very simple to use. 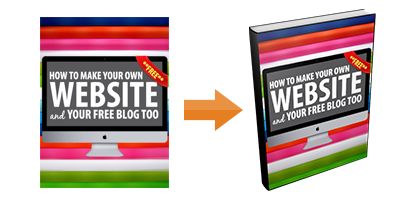 You can create covers and web graphics super easy combining images, text and banner boxes. Highly recommend this. I am graphic designer myself and I would hate anyone releasing this sort of tool but... This is not only easy to use, but also very effective. Make a lasting impression on your potential reader by wowing them with your book designs. Edit your pages with our 100% live editor. The unique eBook cover software means no need to refresh, preview or reload. You see the changes you make to your content and layout live on the page. Choose a background, add your author name, a title and use some of the built-in effects and graphics to beautify your design. The sky is the limit with our eBook cover design software. From the get-go, we built Instant eBook Presence with high-resolution graphical elements so that you can project a professional brand instantly. Once your design is ready, you may download it as a flat cover, or if you wish click on the 3D button to turn it into different types (hard cover, soft cover, CD box, etc) of 3D covers. 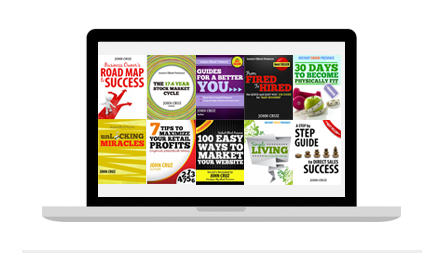 Our eBook cover software is incredibly easy and simple to use. Training videos and step-by-steps tutorials to get you started with our premium eBook cover software. 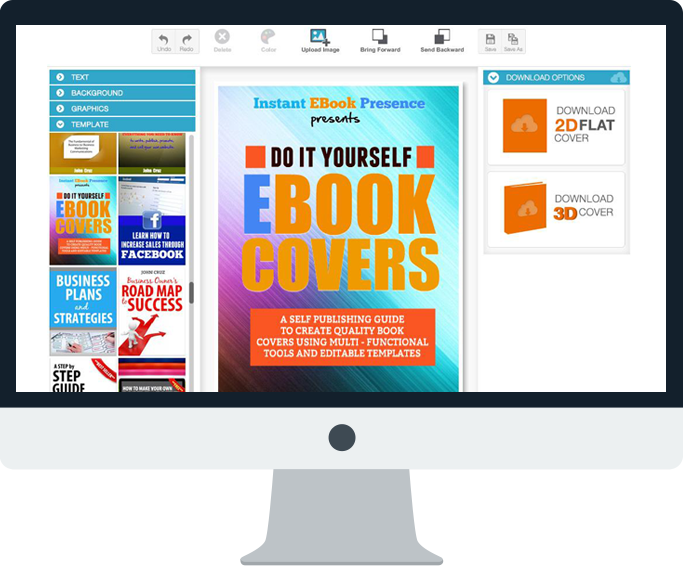 Create powerful eBook cover designs, even if you have zero design experience, with this custom ebook cover design software. Over 300 high resolution graphics, icons and logos to fit ANY cover design you might need. 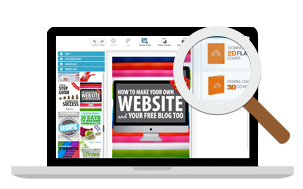 These include labels, ribbons, avatars, offline business icons and more. 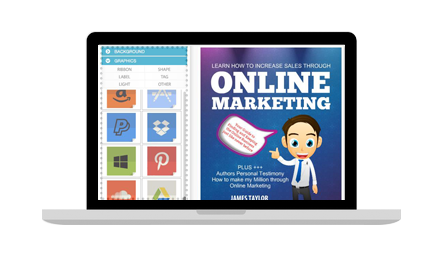 You can also share your amazing designs with using the incredible eBook cover design software. Take control with unlimited undo/redo, 3D conversion features, and more. Point, click and customize any of these templates in real-time. 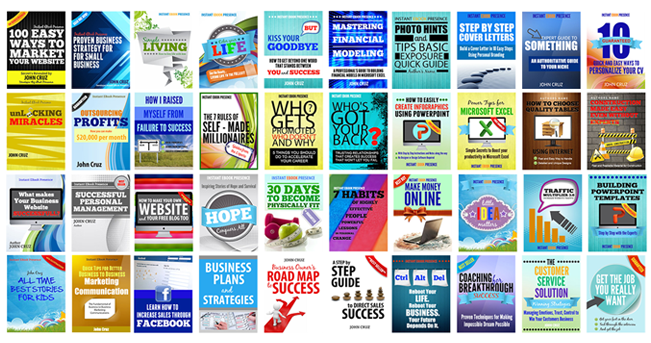 Our custom eBook cover design generator includes designs for various types of online and offline niches.